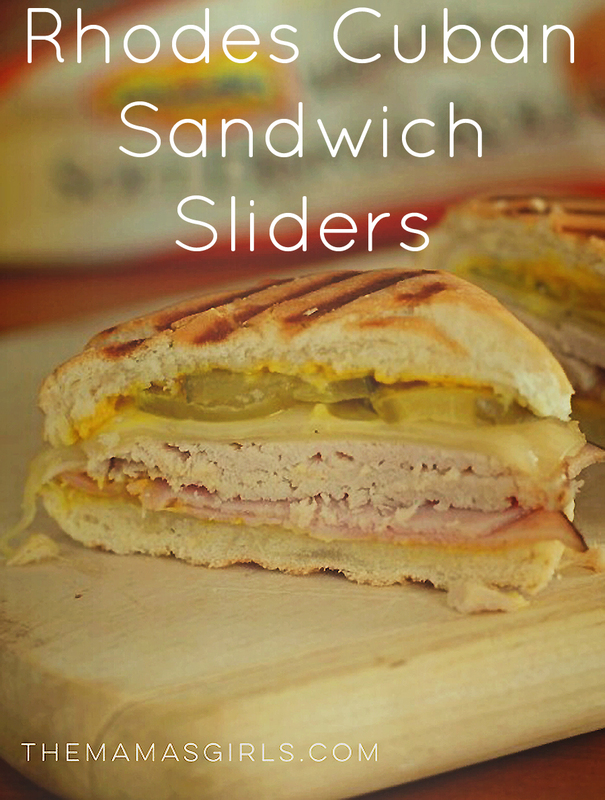 The first time I had a Cuban Sandwich, were were on a family trip to Oaxaca, Mexico. We ate Cuban Sandwiches at a cute little sidewalk cafe on the Zocalo (the town square.) We have re-created that delicious sandwich as a “slider” using Rhodes Warm-N-Serv™ Soft Dinner Rolls. Click HERE for the recipe and instructions.